Susan Stebbing (1885-1943) fu la prima donna ad avere una cattedra universitaria in filosofia nel Regno Unito. Negli anni '30 scrisse una fortunata sintesi della logica formale e una critica radicale delle assunzioni filosofiche implicite nelle opere divulgative di Eddington e Jeans (Philosophy and the Physicists). Durante la seconda guerra mondiale fu cara a molti lettori attraverso alcuni libri che invitavano a tornare al pensiero razionale in rapporto alla politica del presente. Susan Stebbing (1885-1943) was the first woman to hold a philosophy chair in the United Kingdom. In the '30s she wrote a successful synthesis of ancient and modern logic, and a radical criticism of the philosophical assumptions implicit in the popular works of Arthur Eddington and James Jeans (Philosophy and the Physicists). In the dark years of WWII Stebbing was well known for some books that invited to return to rational thinking with respect to the present political facts. 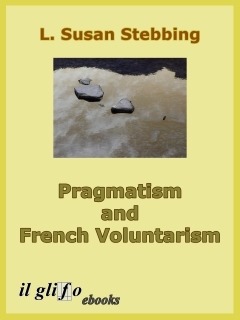 Pragmatism and French Voluntarism, published in January 1914, is the doctoral thesis of Susan Stebbing, who was the first woman to hold a philosophy chair in the United Kingdom. It is an account of the epistemological ideas that were widespread and widely discussed in the early twentieth century: it introduces us methodically into the world of American pragmatism and of the many French currents of thought that we usually group together in a generic way under the title of anti-intellectualism, and which culminated in Bergson's philosophy. 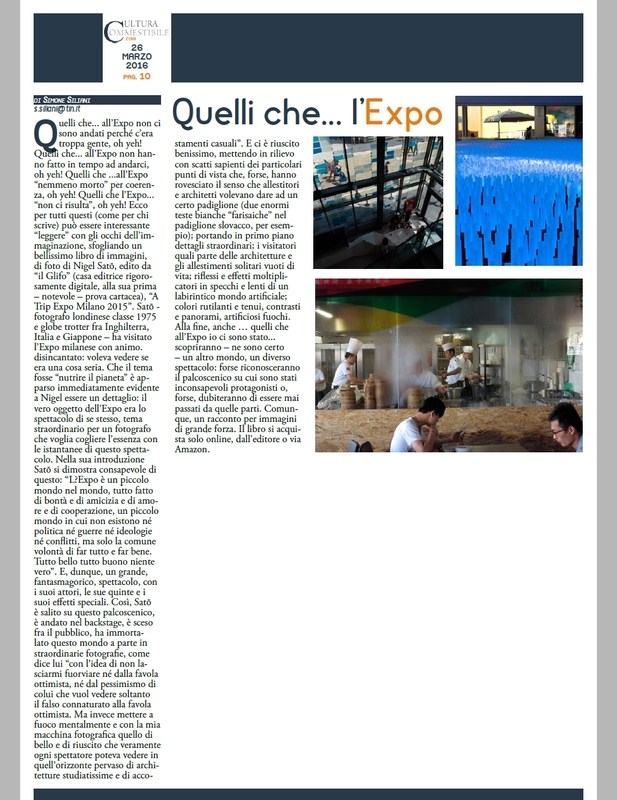 Why read it today? First of all because inside this book we find a clear and intelligent account of the philosophical currents it deals with. Despite its age, this book is still a useful guide to orient oneself in the contexts of pragmatism and anti-intellectualism of the early twentieth century. Moreover, although it is a work written by the author in her young age and encyclopedic in nature, the personality of the author strongly acts in this book. Stebbing was throughout her life an intransigent critic, who never accepted compromise, of each kind of fall into irrational thinking of twentieth century culture. So this book is permeated with awareness of the deeply irrational and inconsistent statements which can be found in the epistemological currents in vogue at the time, and this awareness corresponds to a moral discomfort, clearly and strongly expressed, although still rudimentary and not articulated, because the times were not ripe to study the prevailing irrationalism in the culture of that era. Nor are they ripe still today: so the works of Stebbing are destined to be instruments for the historiography of the times to come, in precisely determining the falls in irrationality and the genesis of specific mythologies that we can recognize in the most unexpected places of twentieth century culture, and particularly in the science of nature. A.3. The “Philosophie de l’Action”: MM. Blondel and Laberthonnière. B.4. The Neo-Criticism of Renouvier.